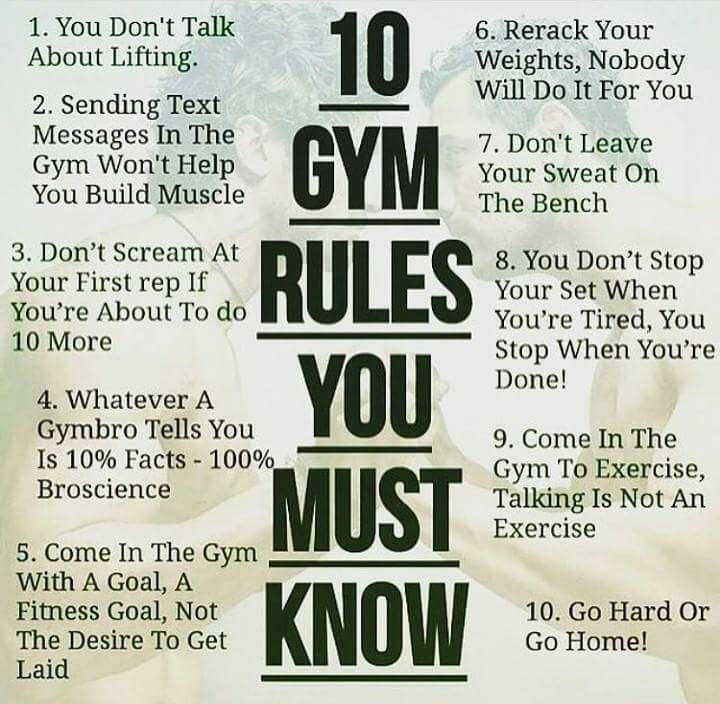 | Gym & Fitness | Gym Rules You Must Know? 8. You Don’t Stop Your Set When You’re Tired, You Stop When You’re Done.